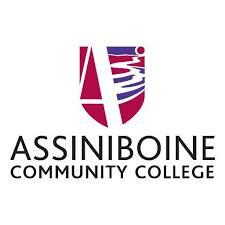 Brandon, MB (CKLQ) - The two senior levels of government announced funding today for Assiniboine Community College's "Field to Fork" progam. The program, a cluster of applied research projects, will get 950-thousand dollars over five years. "Field to Fork" concentrates on strengthening the local food chain through education, research and outreach. Provincial Agriculture Minister Ralph Eichler says the research at A.C.C. will help "keep producers on the leading edge" of the agrifood sector. Some of the research projects underway at ACC include outreach initiatives to add growing capacity in northern and remote communities through sustainable greenhouse modeling, research in commercial sweet potato production, and finding effective ways of combating botrytis neck rot in commerccally grown onions.